Did you let your pH probe dry out? (don’t worry; you’re not the only one) Do you have a $12 pH Probe that you bought from ebay that isn’t working correctly? Maybe that Probe you have has seen better days. Before you throw it away, think about trying to recondition it. 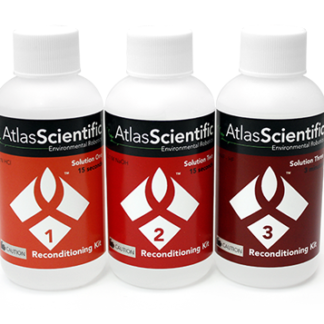 Although it’s not a 100% guarantee, many pH Probe can be given new life by reconditioning them. 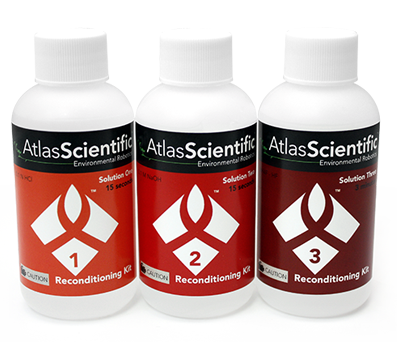 All you have to do is dip the pH Probe in this three step reconditioning chemical bath and your Probe could be as good as new. The entire process takes about 5 minutes.